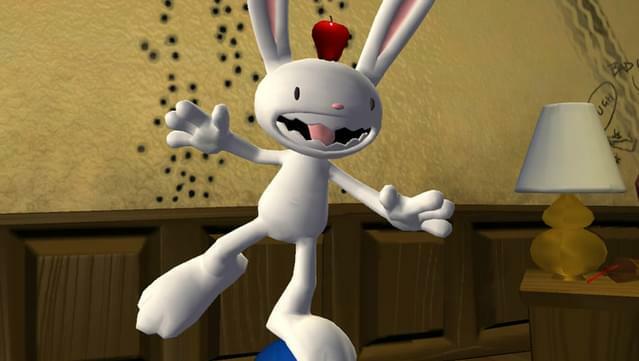 Sam and the hyperkinetic rabbity thing known as Max have taken a break from their fizzball marathon and are on the case once again! 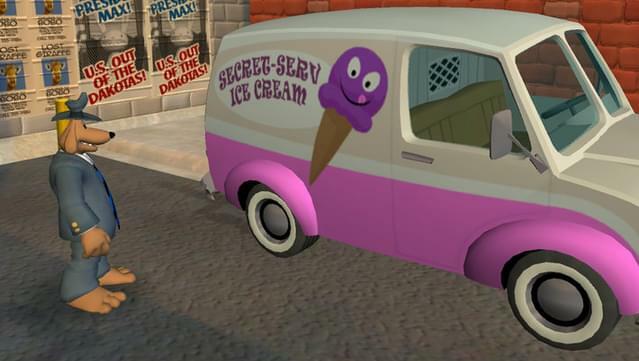 Team up with the self-styled Freelance Police as you dispense your own unique brand of criminal justice. 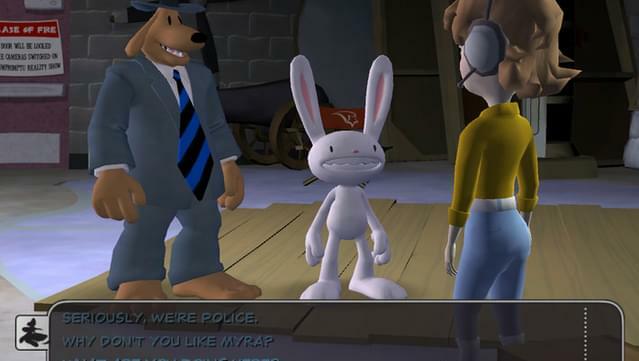 Uncover clues, interrogate suspects, crack six bizarre cases, and find out why Sam & Max is the funniest game around. 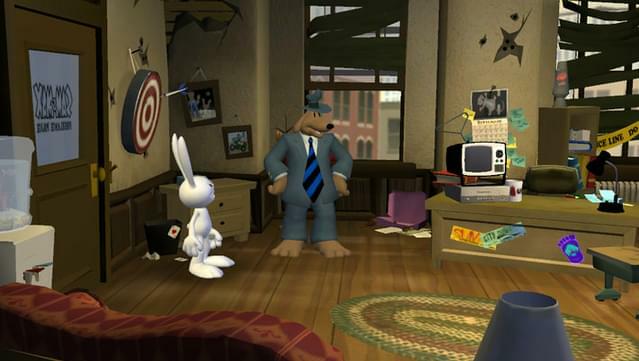 In this first season of Sam & Max, you’ll meet crazy characters who are sure to leave an impression. 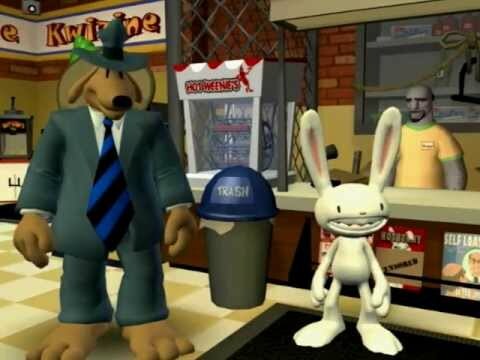 Whether you’re trading quips with a low-life like Jimmy Two-Teeth, swapping metaphysics with the inordinately cheerful founder of Prismatology Hugh Bliss, dropping by Bosco’s Inconvenience to pick up the latest in conspiracy theories and some Truth Serum (if you can afford it), you’ll find the trademark Sam & Max humor in every conversation. 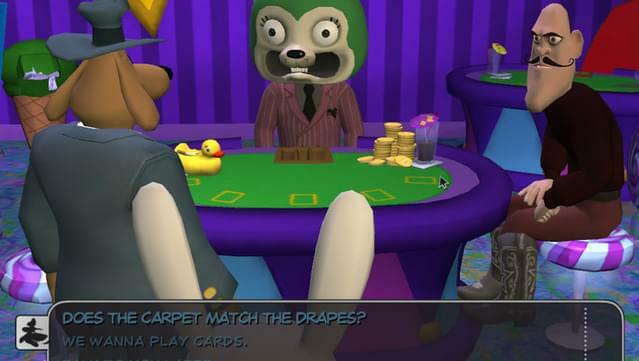 While you’re playing, be sure to say hello to Sybil, who changes jobs at the drop of a hat, and run an election campaign against Honest Abe himself. Enjoy the malfeasance (Max’s second-favorite kind of feasance!) 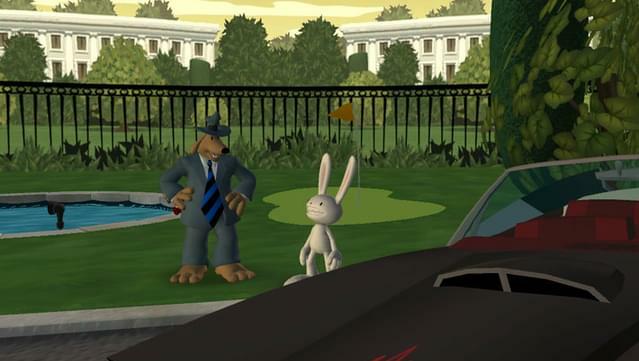 and the mayhem when you hit the road with Sam & Max Save the World today! 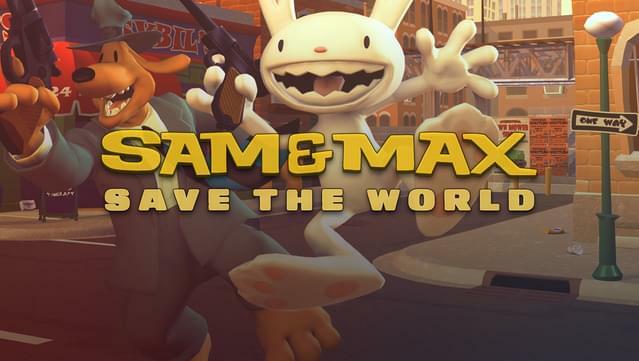 Sam & Max Save the World bundle includes the following episodes: Culture Shock; Situation: Comedy; The Mole, the Mob, and the Meatball; Abe Lincoln Must Die! 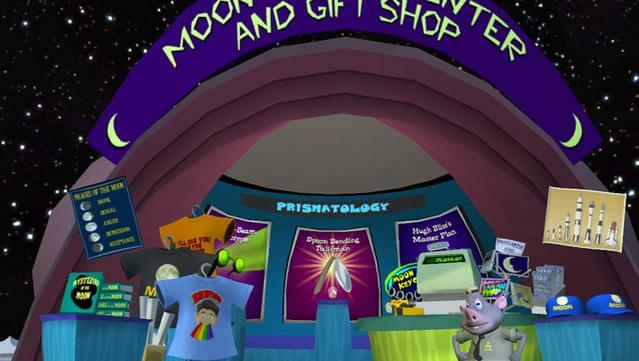 ; Reality 2.0; and Bright Side of the Moon. 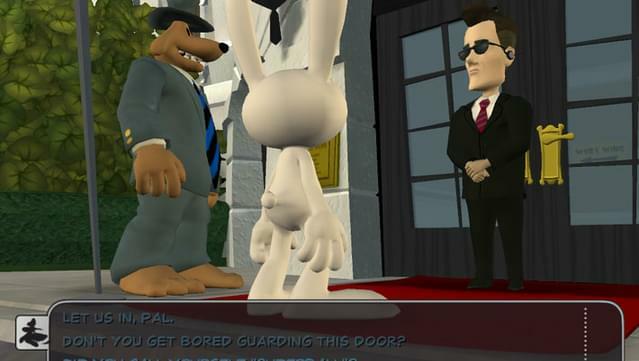 A fantastic return to the classic Sam & Max humor in beautiful 3d. 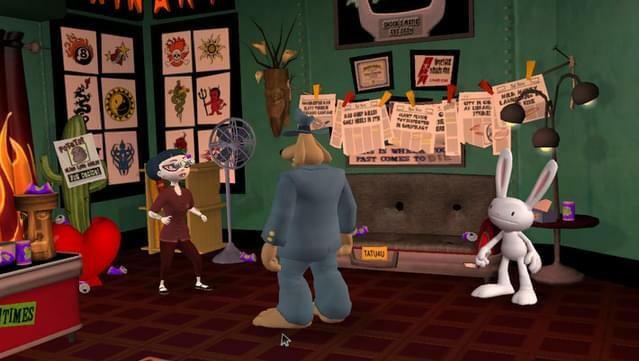 Quirky characters and even stranger environments that are filled to the brim with interesting puzzles are sure to keep you laughing and your brain muscles pumping! 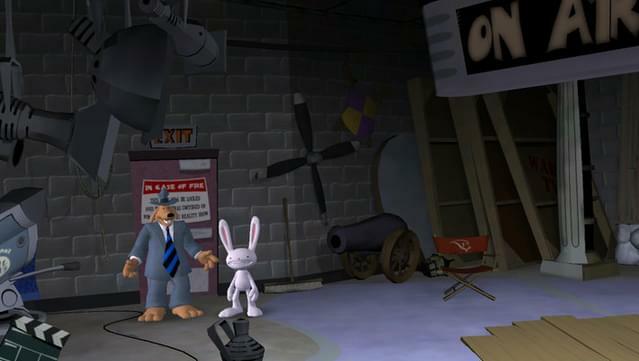 © 2010-2011 Telltale, Inc. Sam & Max created by Steve Purcell. 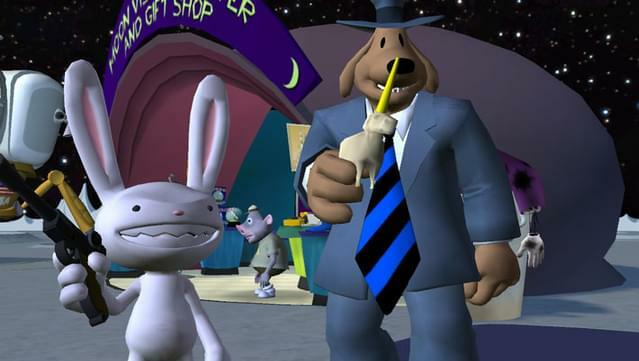 Sam & Max Copyright and Trademark Steve Purcell. 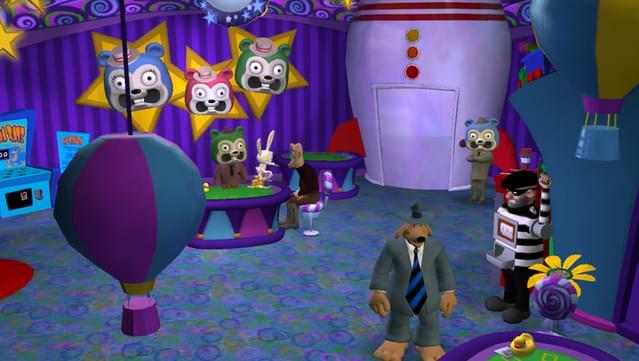 Telltale and the Telltale Games logo are trademarks of Telltale, Inc. All rights reserved.